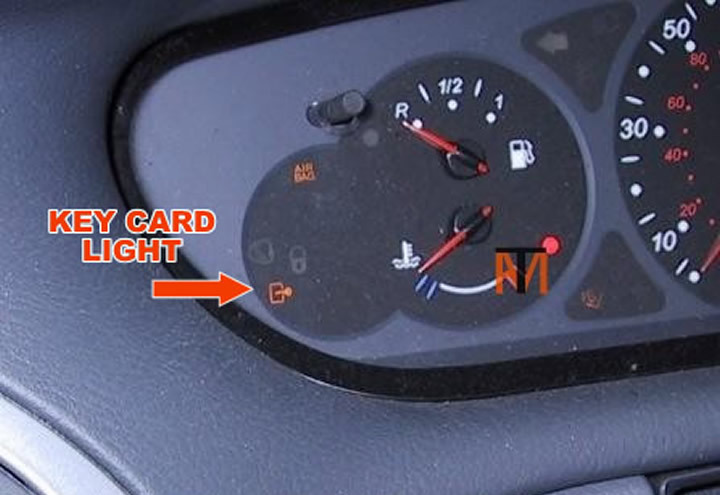 Non start wipers wipe once every time you try to start vehicle and key card light is on. 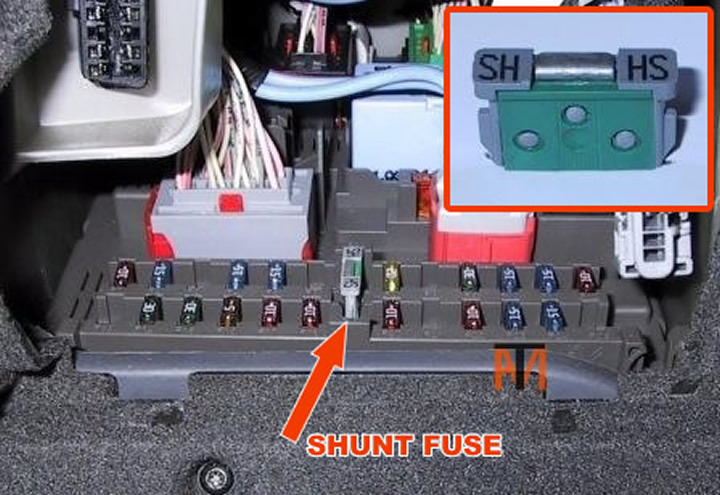 First check for blown fuses, if ok remove shunt fuse in fuse box for five minutes, (this will make the BSI unit reboot), refit and try to restart, if no luck try refitting shunt fuse with ignition switch on, may then have to turn ignition on and off five or six times before immobilizer resets. If still no luck check engine earth on gearbox is ok.
We can now lower the enclosure back onto the tray re-fit the screws and remove excess silicon and tidy up the remaining. We now need to seal the corners from the outside, don’t seal on the inside of the corners, this will allow any water that has got between the sides and the corners to run out into the tray and not get trapped or seep out (see picture). Finished Shower sealed with high quality silicon sealant.